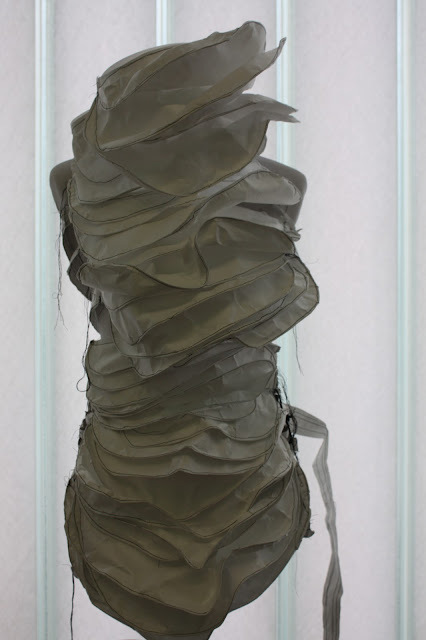 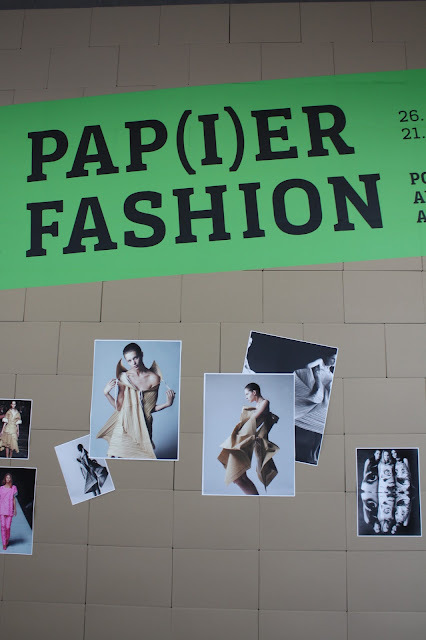 Since I spent a little time sneaking through the exhibiton of Paper Fashion by ATOPOS Contemporary Visual Culture,Athen in Cooperation with the Barbican International Enterprises, London I would like to share a few of yesterday's snapshots with you. The exhibition is based at Athen, Zürich, Luxemburg, Antwerpen and Stuttgart where you can spot more than 250 Paper Clothes and Accessoires that inspire contemporary Designers like Issey Miyake. 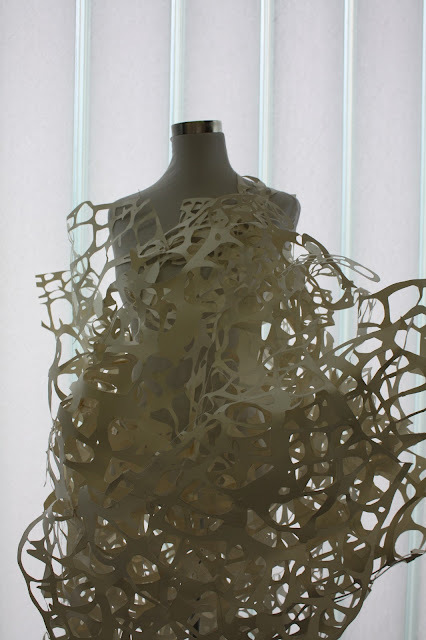 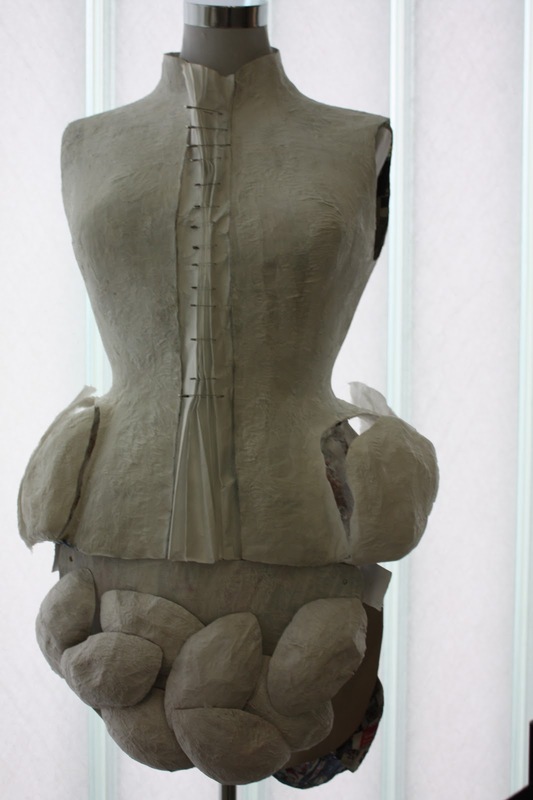 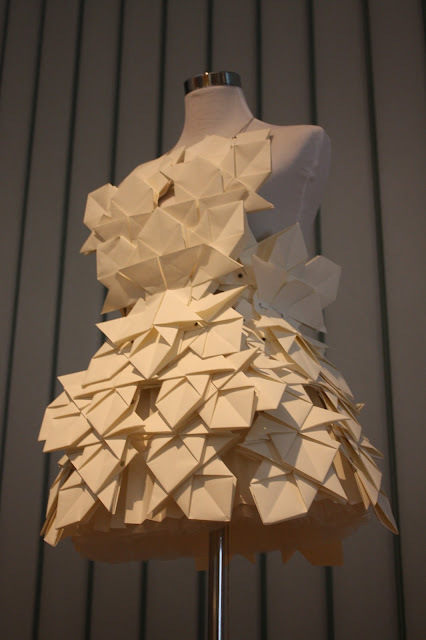 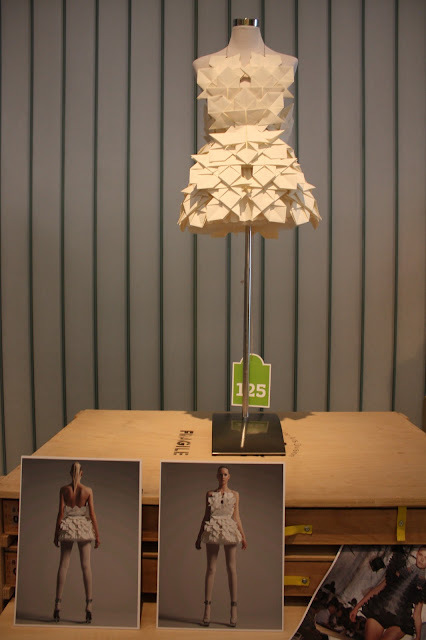 I believe it is truly amazing to see how people create pure fashionable works of art out of paper. 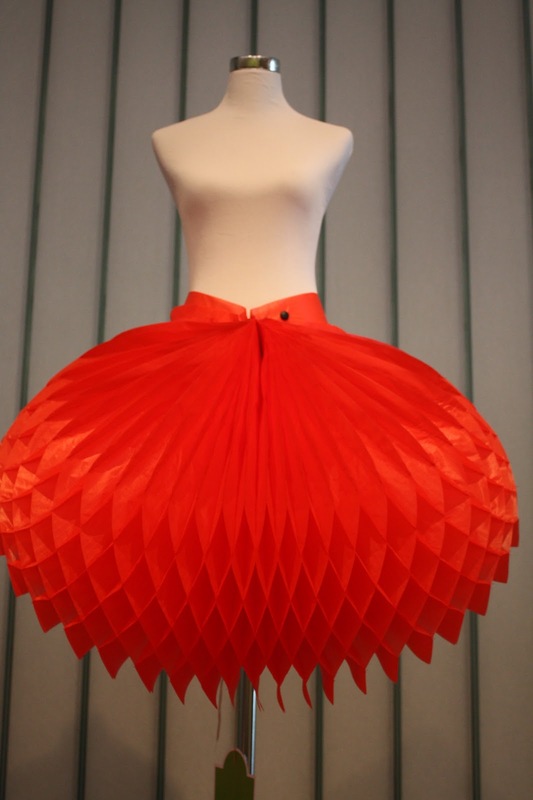 I would definitely slip into one or the other dress... What about you?